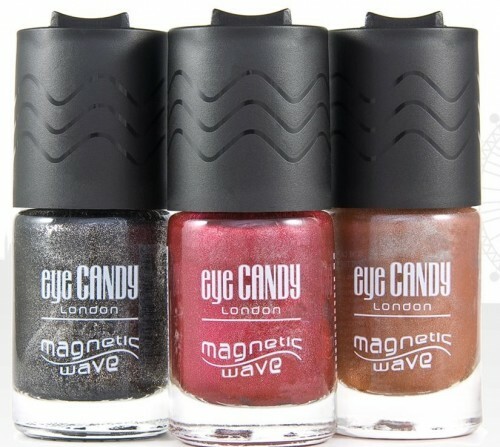 Beauty brand Eye Candy London is branching out from False Lash land with a range of Eye Candy nail polishes. I love all the nail art effects but lets face it who has time to painstakingly draw flowers onto their finger nails, layering on more and more coats of polish so that they chip within a few moments of being finished. 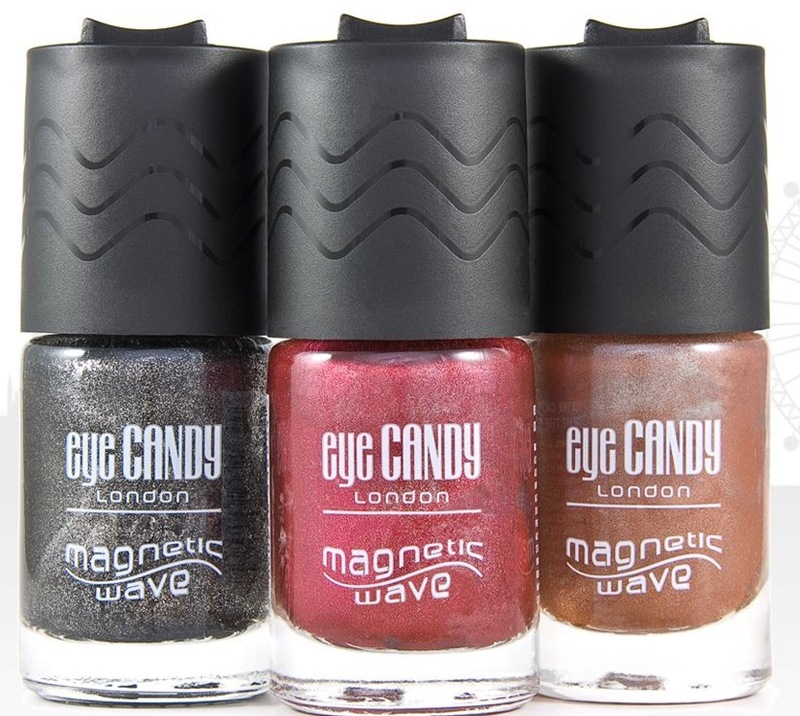 The Eye Candy nail polishes and effects promise ‘unique effects’ and ‘trend-setting looks on the go’ all with an affordable price tag. 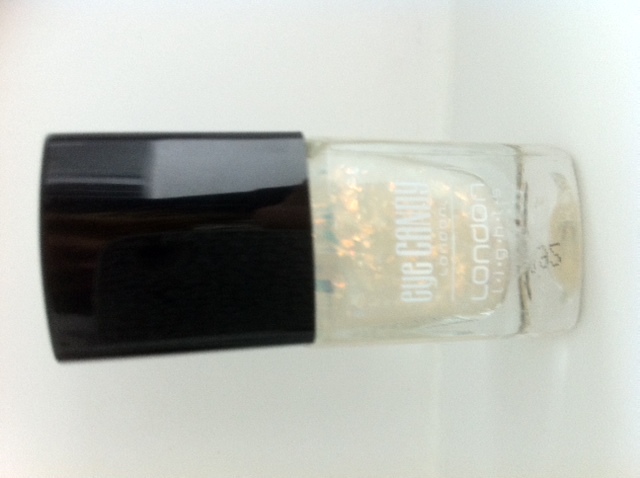 There are crackle, irridescent, metallic colour flip and 3D wave effects to choose from but I’m road testing the London Lights polish that is used over a coloured base to give a holographic effect. I chose a blue base colour for an underwater vibe. 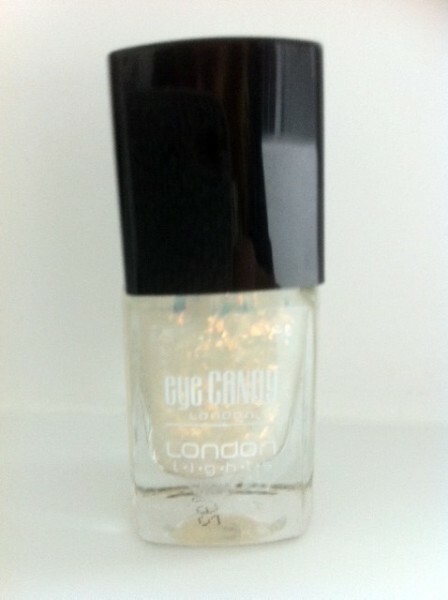 The London Lights nail polish is easy to apply and dries quickly, perfect for fidget pants like me. The only issue for me is that there could be more of the holographic particles in the bottle but at an affordable £6 I can’t really complain. On the plus side less particles give you the power to experiment with different looks, a few holographic pieces for a minimalist look or up the layers for a more futuristic finish. 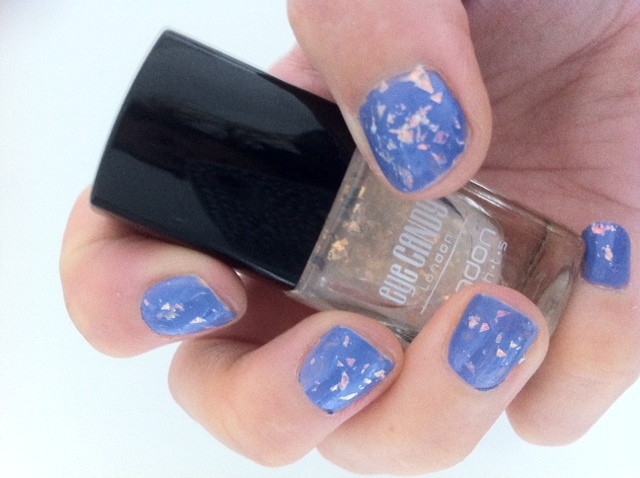 Here’s the finished Bijou look, I’ve applied two coats and as the holographic particles sit in a high gloss clear polish didn’t feel the need for a top coat. 3 days in and my futuristic finger tips are still going strong, not a chip in sight.